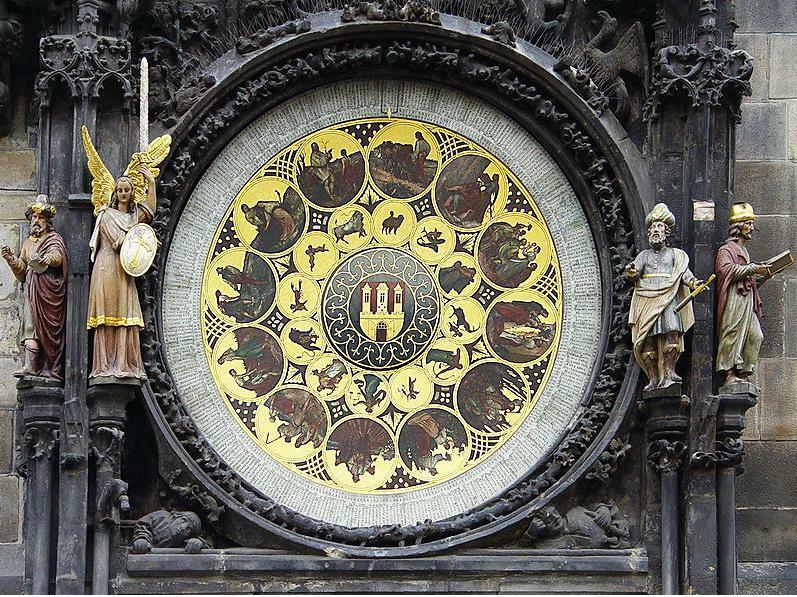 The Prague Astronomical Clock is one of the best known astronomical clocking mechanisms in all Europe. The clock is a popular tourist attraction. Visitors constantly check their watches, eagerly waiting for the top of the hour when the bells sound and the figures of the Apostles and other moving sculptures appear. The clock is also an object of interest for many historians, technicians and other scientists keen to find out more information about its intriguing history, because the first mention of the Prague Astronomical Clock dates back to the year 1410! 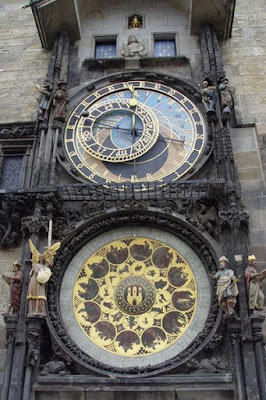 Throughout consecutive centuries, the Prague Astronomical Clock has been upgraded several times. Today, visitors can admire three main components: the astronomical dial, representing the position of the Sun and Moon in the sky and displaying various astronomical details; 'The Walk of the Apostles', a clockwork hourly show of figures of the Apostles and other moving sculptures and a calendar dial with medallions representing the months. In 2010, Prague celebrated the 600th anniversary of the first mention of the Prague Astronomical Clock. 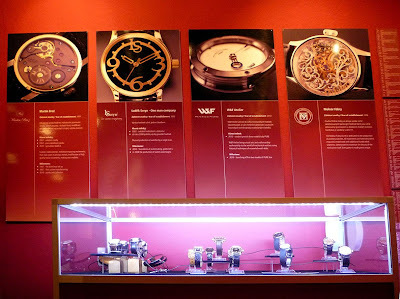 To celebrate this auspicious occasion, an exhibition of clocks and wristwatches is currently being exhibited at the Old Town Hall, Prague. The exhibition is being held in the historical heart of Prague, where many of Prague's most important historical acts and events took place. 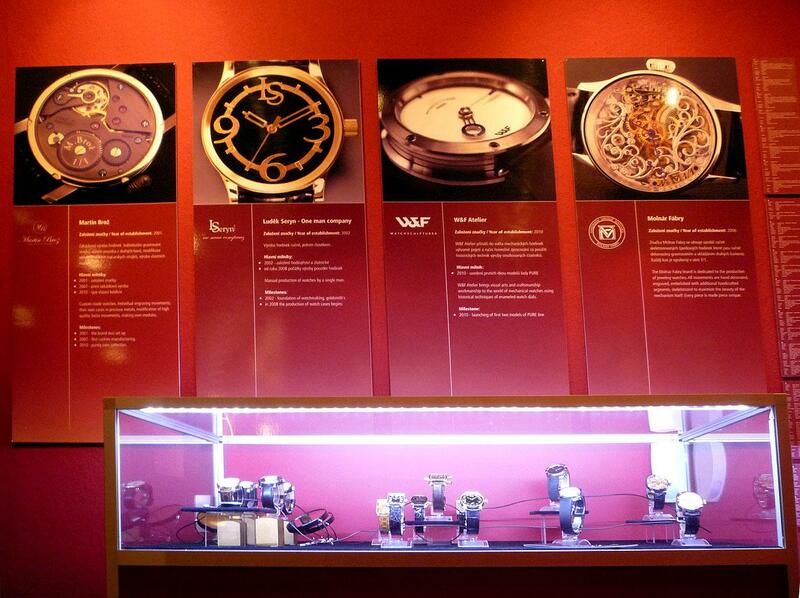 The exhibition is devoted to the evolution of watchmaking in the Czech Republic and in Europe as a whole. It comprises three expositions – the first presents the history and legends of the Prague Astronomical Clock. 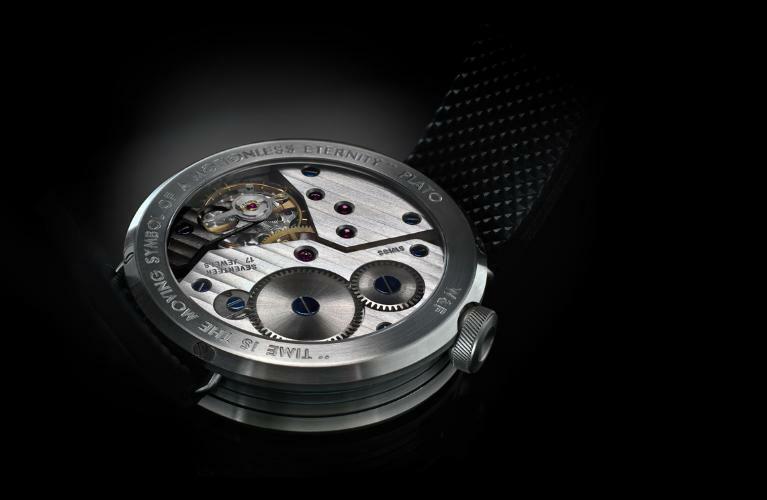 The other two expositions present the evolution of Czech watch making together with well-known Swiss and German brands. Czech watchmakers W&F Watches are exhibiting “Watchsculptures Pure”, models 101.1 and 102.1. They are the first watches W&F Atelier have released following two years of intense development and were introduced to the public at the end of last year. The collection is strictly limited to 27 and 17 watches respectively. 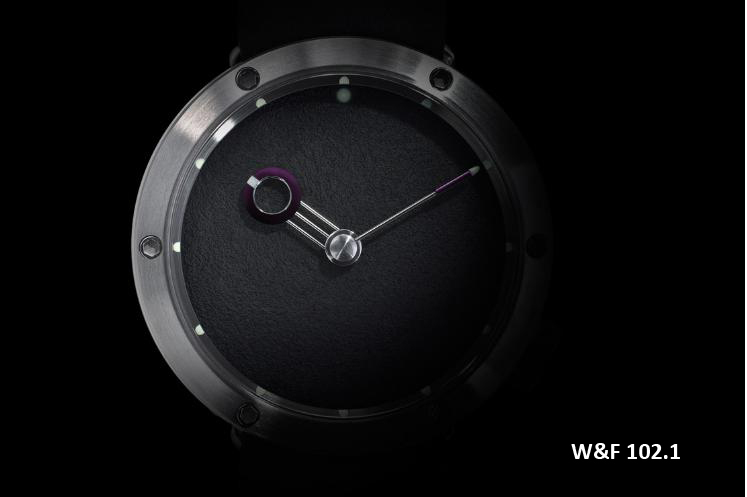 Collection “Watchsculptures Pure” combines an originally designed avant-garde case with hand-made dials and hands composed from several tiny parts. Of course many reputable brands offer unique limited editions of watches with hand-made components, but the price tag tends to be extremely high. The aim of W&F Atelier is to create watches which are both beautiful and affordable so that a wider number of lovers of high quality elegant mechanical watches can enjoy a unique quality timepiece. 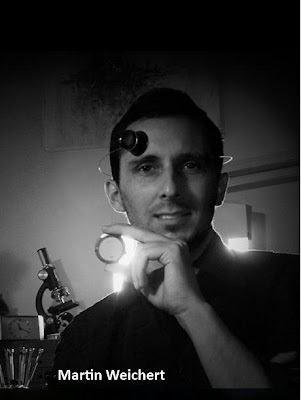 Since their introduction ‘Watchsculptures Pure’ has made an immediate impact with watch-fans and the wider public, as can be witnessed in both the Czech and foreign media. 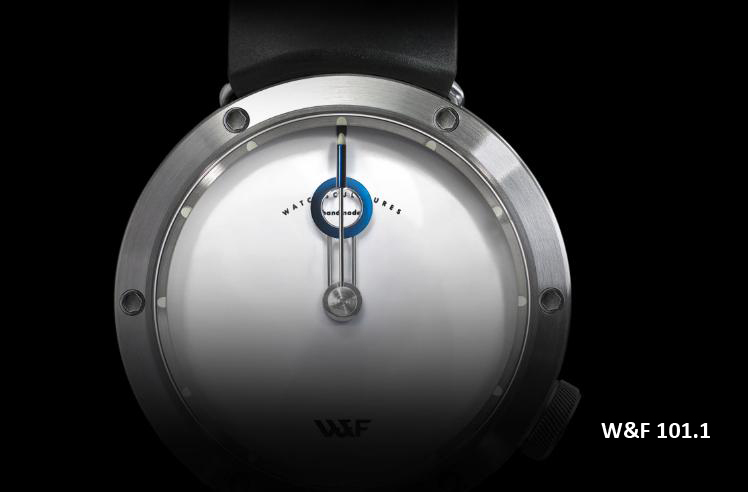 W&F Atelier (W&F stands for Weichert & Friends) was founded by designer and watchmaker Martin Weichert as a form of active protest against mass produced wristwatches made without passion or spirit. His aim is to unite the artistic minimalism with innovative watch construction and traditional hand-made production inspired by the watchmakers of the 18th and 19th century. The hand-made production of enamel dials and the traditional method for blueing guarantee that no two W&F watches will be exactly the same. 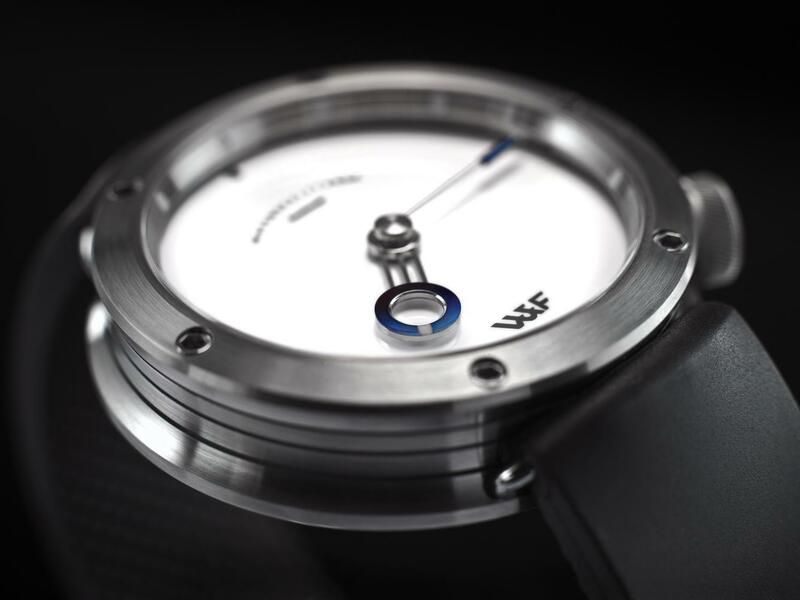 The vast majority of brands make watch hands from one piece of material, whereas hands produced by W&F Atelier are composed from a number of parts, each manufactured with the highest accuracy. That is why the hands are rugged three-dimensional objects – nothing less than sculptures. 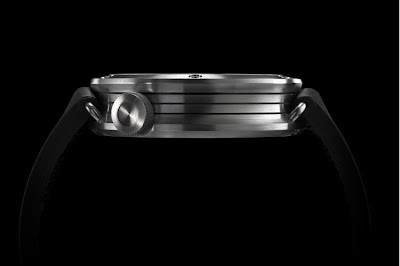 Other important technical innovations include floating seating for the movement, a system for holding the strap, plus a dial illumination system based on reflected light. If you can make it to the exhibition be sure to stop by the W&F stand.